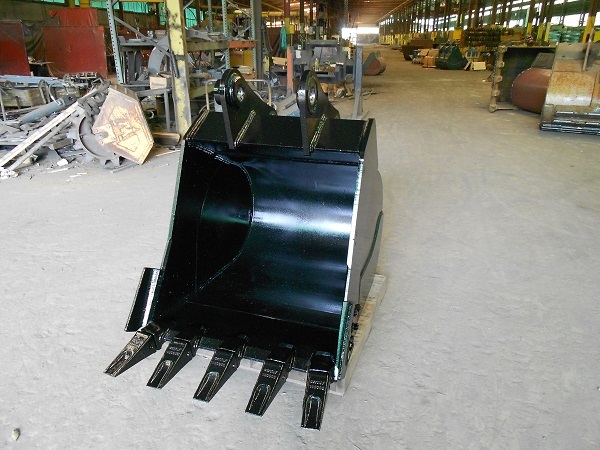 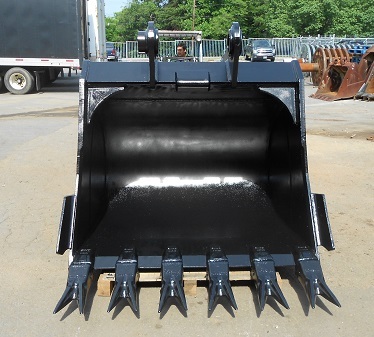 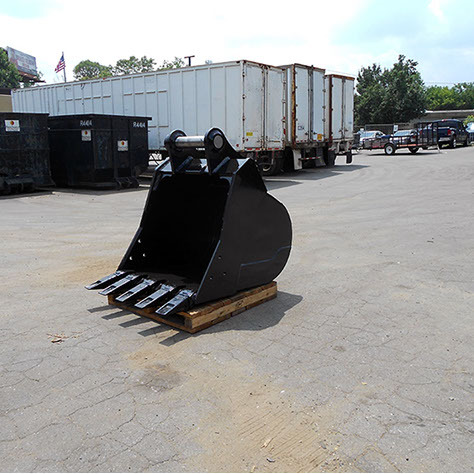 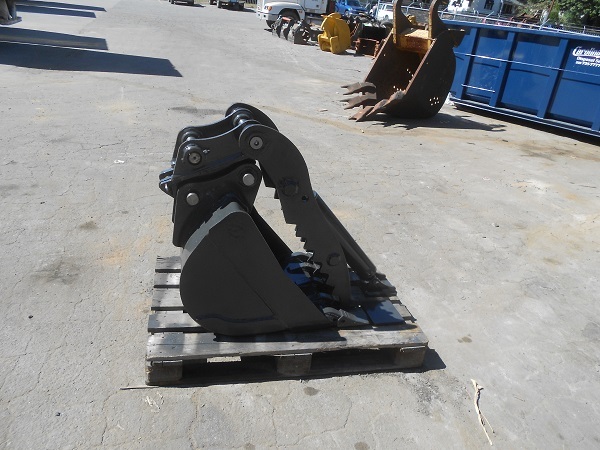 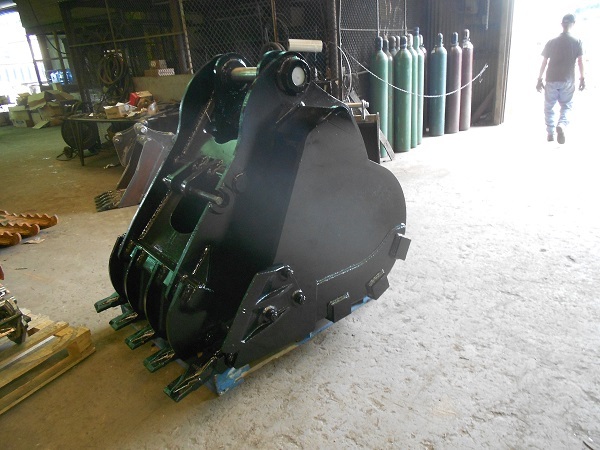 Our Excavator Digging Buckets is one of our more popular items. 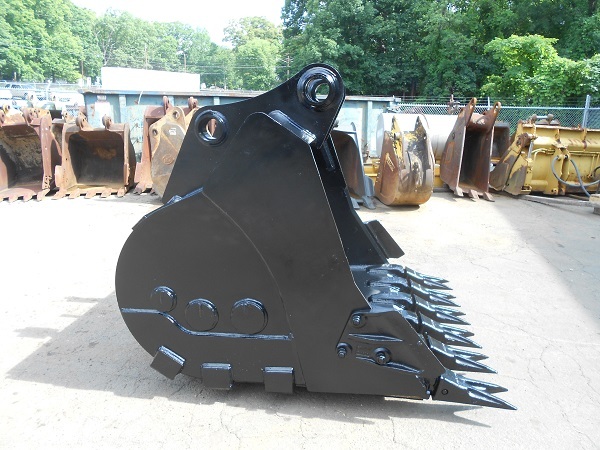 They come in a variety of options, and sizes. 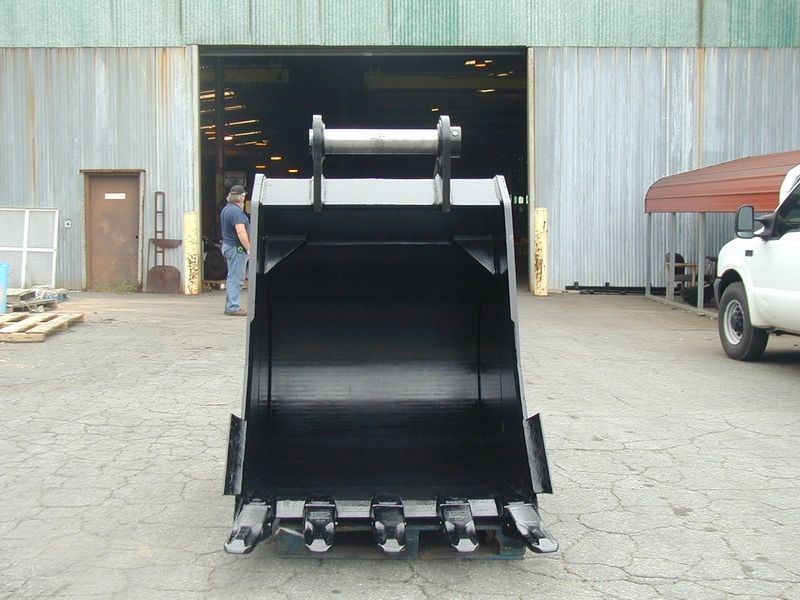 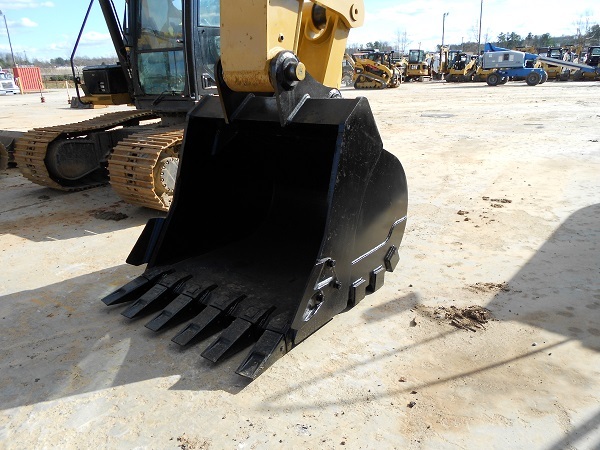 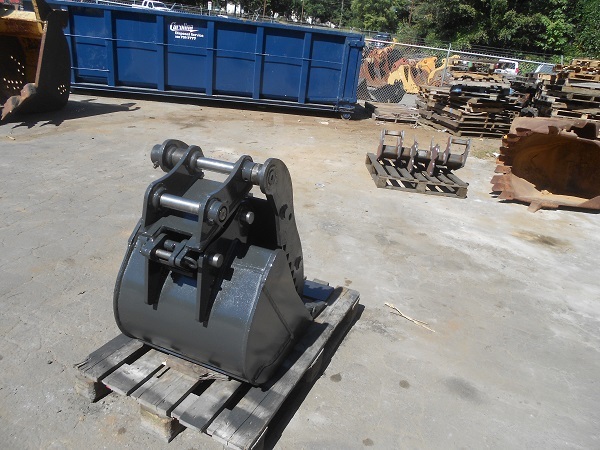 We make Excavator Digging Buckets for a variety of models, including but not limited to: Bobcat, Case, Caterpillar, Hitachi, John Deere, JCB, Kobelco, Komatsu, New Holland, Terex, Volvo, Yanmar, Kubota, Hyundai, Sany, and Linkbelt. 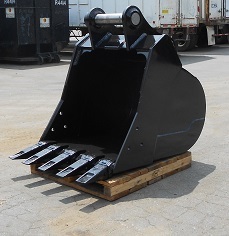 The buckets come in a variety of options, including: Thumbs, Mini, and Severe Duty.